We have a tradition of having a graduation ceremony for our 6th class pupils before they finish in our school. We have a Mass in the school hall and all the pupils sing at this. 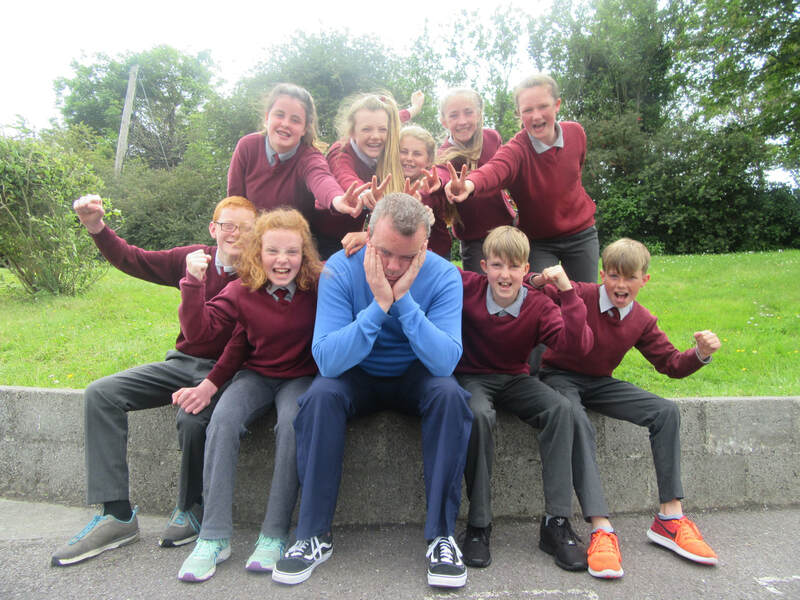 The 6th class pupils receive a graduation booklet showing some great memories of their time in school and this is a great souvenir for the rest of their lives. Their parents attend and it is always a lovely occasion.